Home / Box Office Breakdown • Suddenly Susan / Box Office Breakdown! Glass Splices Its Way To Number One! The Upside Holds! Miss Bala Opens at Number Three! And More! Box Office Breakdown! Glass Splices Its Way To Number One! The Upside Holds! Miss Bala Opens at Number Three! And More! 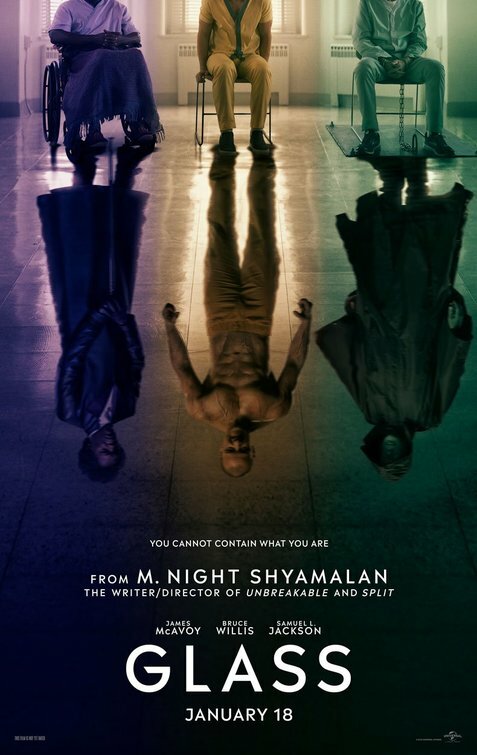 Glass was a clear winner for a third week with $9.3 million. 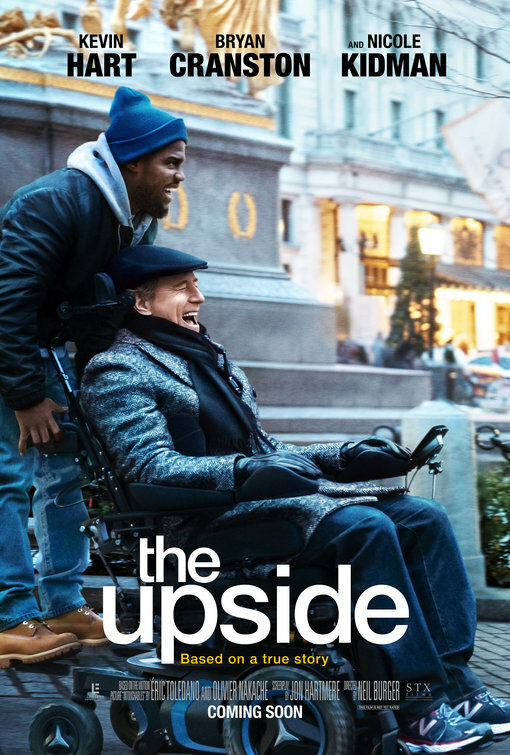 The Upside was still positive at number two with $8.8 million. Miss Bala packed a punch, opening at number three with $6.7 million. Aquaman stayed afloat at number four with $4.7 million. Spider-Man: Into The Spider-Verse stuck to number five with $4.4 million. Green Book was ear marked at number six again with $4.3 million. The Kid Who Would be King bowed down to number seven with $4.2 million. A Dog’s Way Home was lost at number eight with $3.5 million. Escape Room was trapped at number nine with $2.9 million. Rounding out the top ten was They Shall Not Grow Old with $2.4 million. 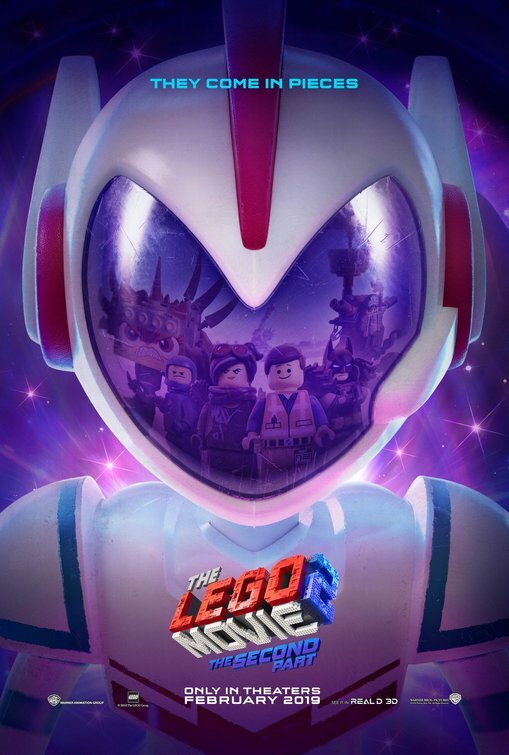 Next week look for The Lego Movie 2: The Second Part to open at number one. Tune in to see if I’m right. Until then, happy movie going!! Mike the Fanboy himself will be filling in for the next two weeks while I’m away on vacation so be nice! 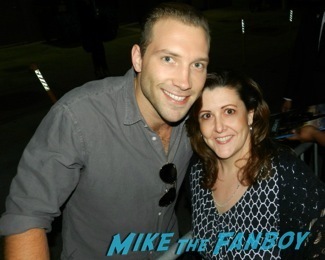 Meeting Jai Courtney! Suddenly Susan Gets Real And Talks About Spartacus! Life! And Andy Whitfield! EVERYBODY! Suddenly Susan Gets Her Backstreet On! Heading To The Backstreet Boys Concert & After Party With Kevin Richardson! 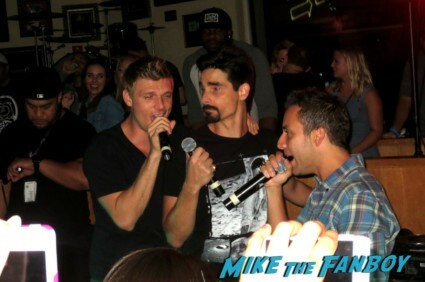 Nick Carter! A.J. McLean! Fanboy Fail Fridays! Security Should NEVER Touch Or Push Anyone Asking Politely For An Autograph! Period! 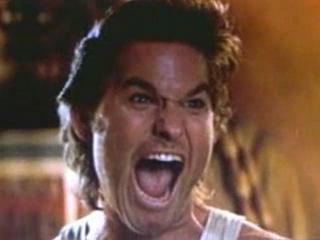 Susan Recalls Her Epic Fail For Kurt Russell! Shoving! Parking Tickets! And More! Suddenly Susan… I’m wondering if that’s even your real name! Susan, I didn’t know you met Jaime Lannister! That’s so cool. Premonition? I haven’t heard of this delightful film!